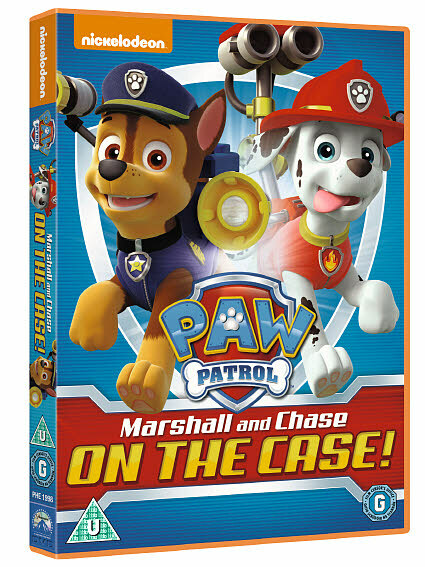 Paw Patrol: Marshall and Chase on the Case out on DVD 27th July! We’ve been checking out Paw Patrol: Marshall and Chase on the Case which is out on DVD July 27th! It’s all about Ryder and his pals who help out with everything from stranded whales to runaway trains and loads more in Adventure Bay! 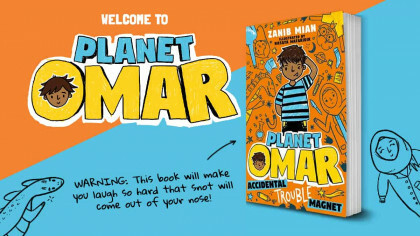 However, they face their biggest challenge yet when Ryder goes on a hike along Big View Trail and gets into trouble – will he be able to rally the troops in time? 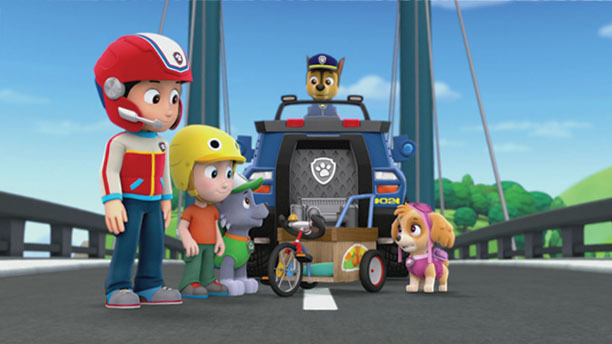 Join Ryder and his pup pals on their heroic adventures in eight brand new episodes, when family favourite Paw Patrol: Marshall and Chase on the Case scampers onto DVD from 27th July.